At Adaptive Myotherapy in Richmond, we focus on a holistic approach. We adapt with you and your needs to create an individualised treatment plan. Your body will respond with amazing results. Through soft tissue manipulation, trigger point therapy, myofascial dry needling, myofascial release, cupping, thermal therapy, TENS machines, and postural assessment and correction, we ensure you get results. Our specialised pregnancy myotherapy techniques not only assist in stress management and pain reduction, but also lead to fewer complications both during pregnancy and post-partum. Our team has years of experience, specialising in pregnancy, acute and chronic pain, TMJ jaw issues and postural alignment, but it’s our warm nature and thorough approach that will ensure you feel at ease. We focus on a holistic approach that puts our clients’ health and wellbeing first. We adapt with you and your needs to create an individualised treatment plan that your body will respond to. If we can’t help you, we will find someone else who can. Our assessments include thorough history taking, examination of joints and regions, as well as highly developed tactile and palpatory skills. This is what distinguishes myotherapy from other physical therapies. Here at Adaptive Myotherapy in Richmond, we believe that we are just that little bit more caring than your regular myotherapist. We take pride in our attention to detail and extremely high level of support and care, whether in following up on our patients or creating a better environment for you. We are firm believers in preventing injury before it occurs. This is why we take a thorough history and always have a long-term view when it comes to you and your body. We have a range of techniques and treatments, from trigger point therapy and dry needling to cupping. We take a hands-on approach so you feel the myotherapy difference. Adaptive Myotherapy is located in the health hub of Richmond, directly behind the Epworth Hospital and off Bridge Road. 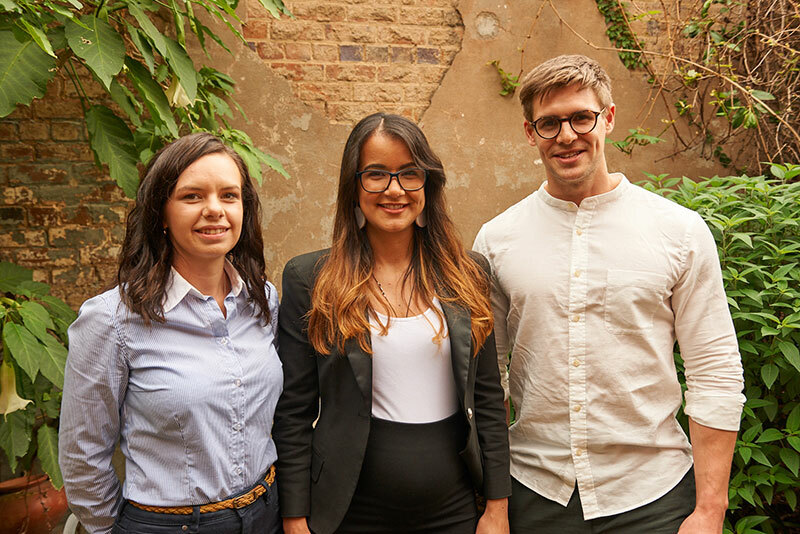 With founders who have lived and/or worked in Richmond for over 10 years, we uniquely positioned to understand and serve the health and wellbeing needs of the local community.